Ronen's Opening Survey: Philidor's defense, Philidor's defense - Modern variations, Philidor-like approach to 1.d4 d6, Philidor-like approach to 1.d4, Philidor- Wade defense 1 d4 d6 2 Nf3 Bg4 (18 part series). C41, B07, C41, A42, A41: Philidor's defense 3… Nd7 & 3… Nf6,Philidor: Hanham variation, Philidor's defense ,Philidor: Improved Hanham variation,Philidor: Improved Hanham variation 8… b6. "Pawns are the soul of chess," once declared the mild-mannered 18th century French musical composer Francois-Andre Philidor, who was also the most famous chess-player of his day. He championed a simple pawn move defense with 1. e4 e5 2. Nf3 d6 as an alternative to the more common 2 …Nc6 that was named after him. The Philidor is a dynamic and underrated answer for club and tournament players as it offers an exciting fighting alternative to the lengthy theoretical paths of the Ruy Lopez and Sicilian. And in recent years, it has seen a revival thanks to books such as The Black Lion and the Philidor Files. Ronen's Opening Survey: Philidor's defense, Philidor's defense - Modern variations, Philidor-like approach to 1.d4 d6, Philidor-like approach to 1.d4, Philidor- Wade defense 1 d4 d6 2 Nf3 Bg4 (18 part series). C41, B07, C41, A42, A41: Philidor's defense 3… Nd7 & 3… Nf6,Philidor: Hanham variation, Philidor's defense ,Philidor: Improved Hanham variation,Philidor: Improved Hanham variation 8… b6. "Pawns are the soul of chess," once declared the mild-mannered 18th century French musical composer Francois-Andre Philidor, who was also the most famous chess-player of his day. He championed a simple pawn move defense with 1. e4 e5 2. Nf3 d6 as an alternative to the more common 2 …Nc6 that was named after him. 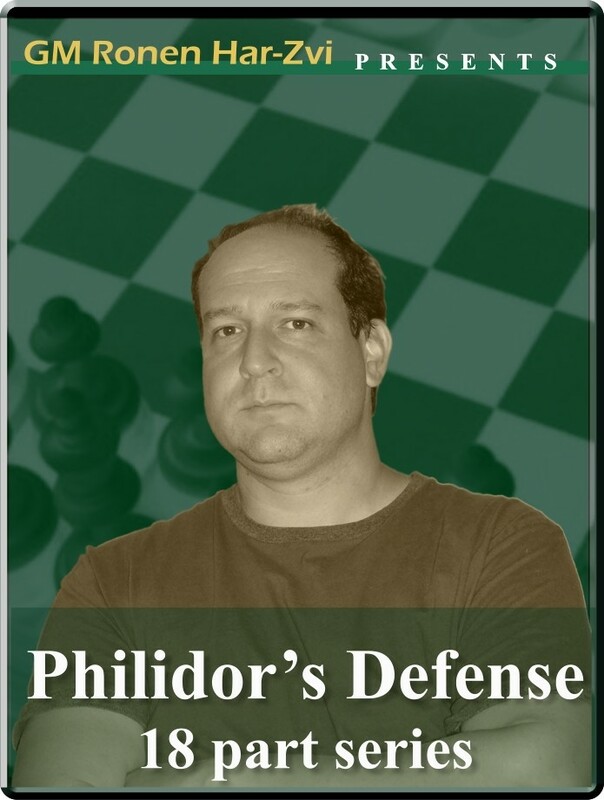 The Philidor is a dynamic and underrated answer for club and tournament players as it offers an exciting fighting alternative to the lengthy theoretical paths of the Ruy Lopez and Sicilian. And in recent years, it has seen a revival thanks to books such as The Black Lion and the Philidor Files.